STN:ORT 2019 : 5th-11th August 2019 SAVE THE DATE! Stn:ort 2018 is over and it was a great joy! From the 6th to the 11th of August , together with over 40 volunteers and over 1000 visitors, we brought the Palace in Sztynort and its park to life. Our harvest are memories, new ideas, knowledge, networks, and…. some photos: go to the gallery! 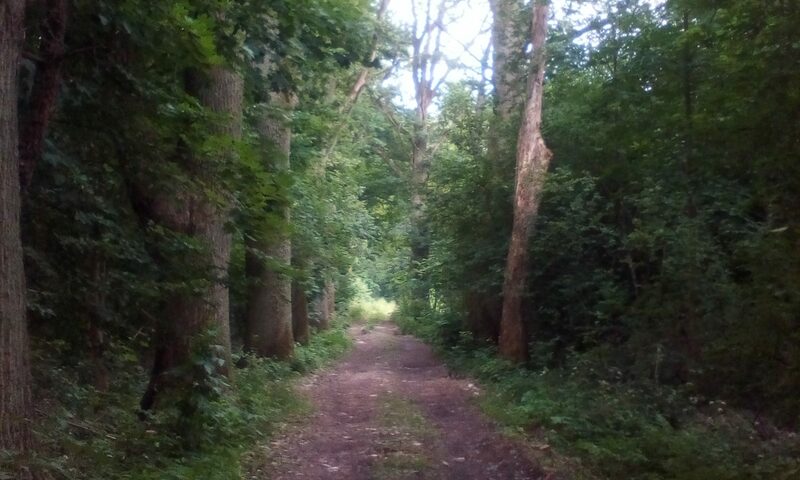 Because we want to make the process through which the festival took shape accessible to a broader public, we have decided to publish the festival report as an open document on this website. Download our festival report “Learning from STN:ORT 2018: Experiences, Insights, Goals” here. Sztynort Duży is a small village in the Mazurian Lake District. It is situated on a peninsula in the middle of lakes, and is surrounded by fields and forests. It is home to a small local community and, in summer, to the sailors of the legendary marina. Find out how to get to Sztynort and where to stay. 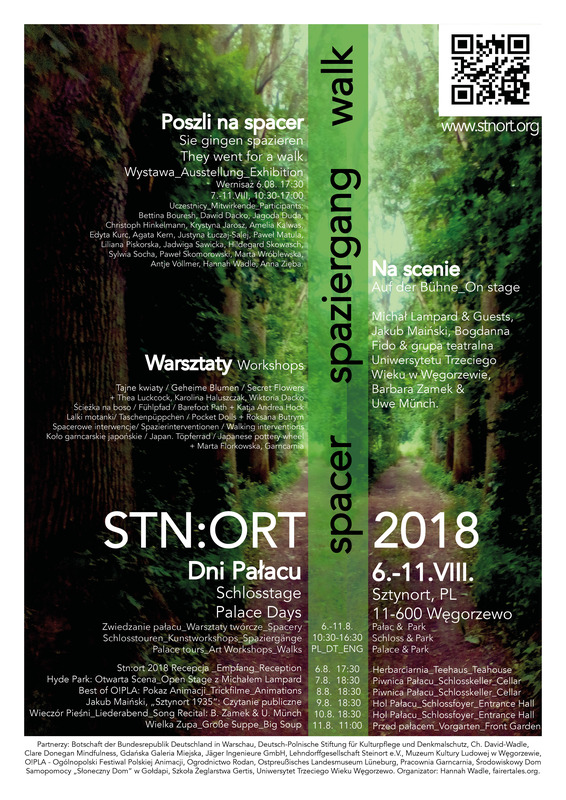 Stn:ort 2018 was the second edition of the summer festival at the Palace of Sztynort. After last year’s festival week was entitled “Sztynort full of Dreams” and the thematic exhibition “Chronicler of our Dreams. The Manor of Sztynort 1947-2017”. To get a flavour of the festival weeks, read more about last year here. The event was volunteer-run and funded by donations. Read on about how to support the festival now and in the future.